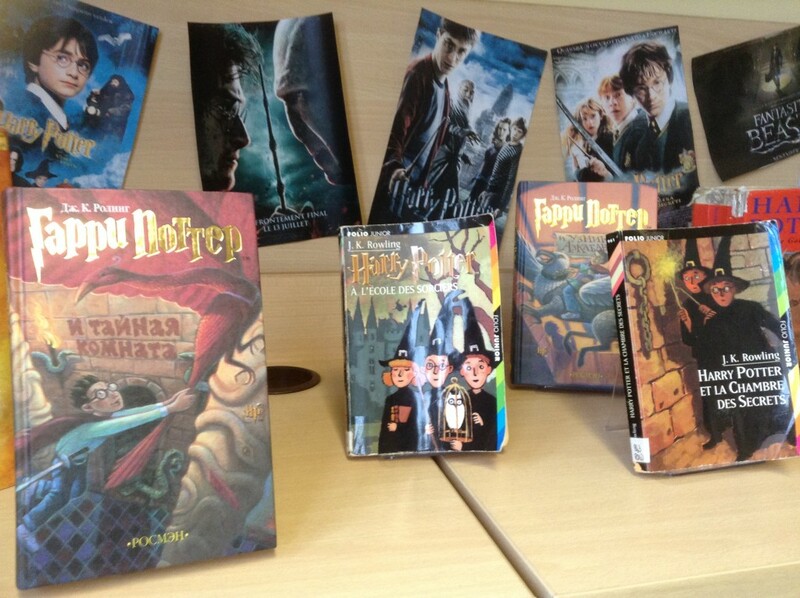 Harry Potter in many languages! 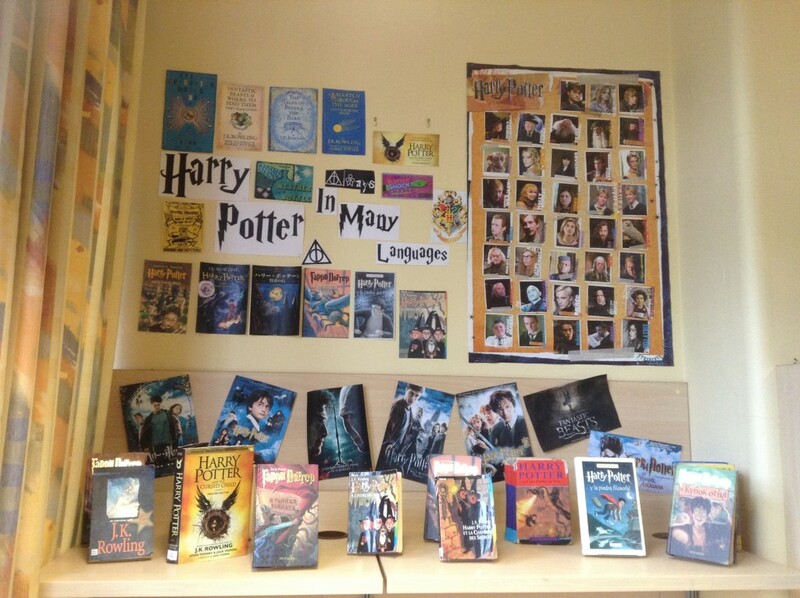 Jennifer Lees from Wolverhampton Girls’ High School tells us about her school’s obsession with Harry Potter – and how she became obsessed too! This entry was posted in Authors, Displays by Caroline Roche. Bookmark the permalink.